Kids Easter baskets don't have to cost an arm and a leg. Here's how to spend less this Easter Sunday. Parents and grandparents love to see little ones light up with joy upon discovering their Easter baskets. They're less fond of the hefty price tag that sometimes comes with all the Easter candy and Easter gifts that go inside of the basket. While it is possible to spend a small fortune on gourmet goodies, a little careful shopping can help your dollar go further this holiday. Love them or hate them, Easter just wouldn't be the same without jellybeans. 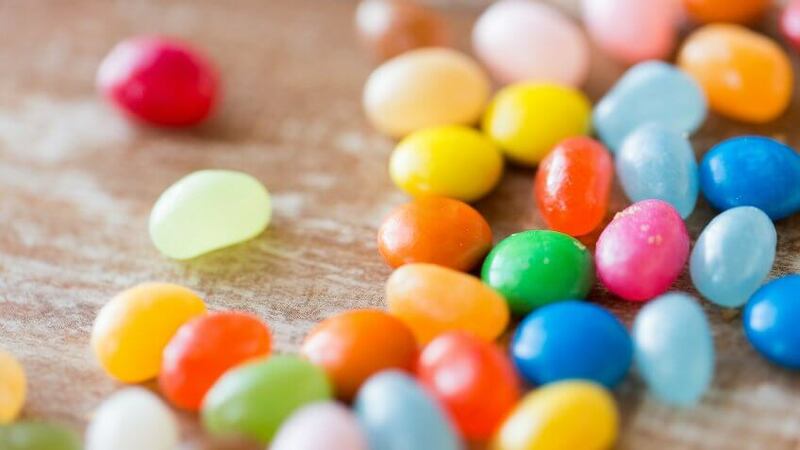 There are so many different flavors of jellybeans available that it's easy to make a personalized Easter basket with these sweet and tart candies. A 9-ounce bag of standard jellybeans costs $1 in most stores. To save money, buy the large bag and divvy the jellybeans up into individual plastic sandwich bags you likely already have in your kitchen. Slightly smaller packages of gourmet jelly beans — like Jelly Belly jellybeans — are more expensive, but they are ideal for kids with specific flavor preferences or who like a vast assortment of flavors. You can also pick up a 2.75-ounce bag of organic jellybeans for less than $2.50. 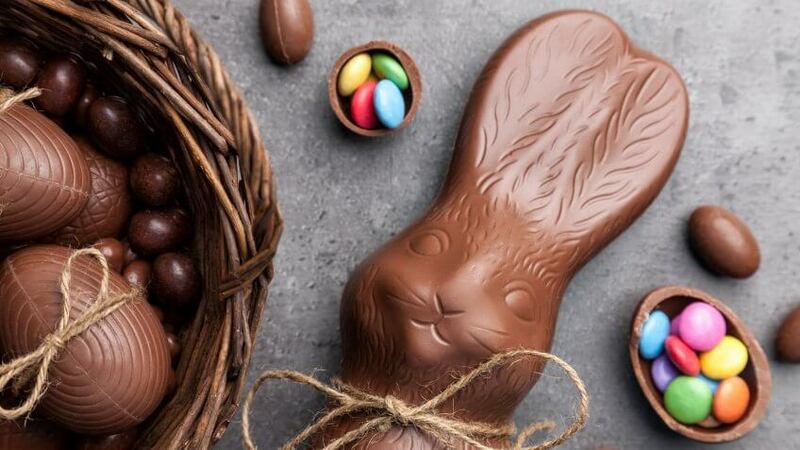 Like jellybeans, chocolate bunnies are a classic Easter candy. Most commonly available in white, milk or dark varieties, approximately 90 million chocolate Easter bunnies and similar chocolate confections are sold each Easter season. Chocolate rabbits average $2-$4 each, depending on size and brand, at retailers like Target. Peeps — those colorful chick- and bunny-shaped marshmallows — add whimsy to all kids Easter baskets. 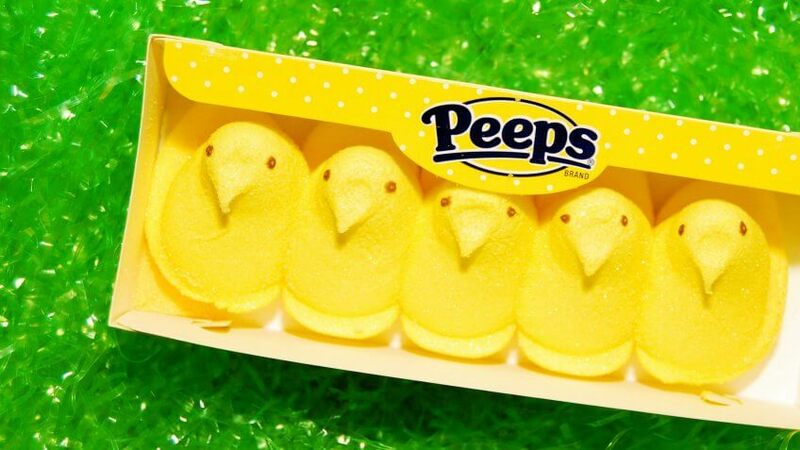 Peeps can be purchased in many different sized packages and colors. Nowadays, they're also available in milk-chocolate covered and raspberry white-fudge dipped flavors. You can even buy limited edition Peeps Oreo cookies, which feature marshmallow Peeps flavored creme. Peeps average $1 for a pack of four or less than $2 for a three-pack of the raspberry white fudge-dipped variety. As the weather becomes nicer, parents are on the lookout for fun, inexpensive activities to enjoy outdoors. That's where sidewalk chalk comes in. Sidewalk chalk offers plenty of playtime fun for younger kids. As long as there's bare pavement, your children will have a space to create. A 20-count box of sidewalk chalk costs just $1 at a dollar store. Some stores also carry egg-shaped sidewalk chalk, which is ideal for an Easter gift. A packet of six colored chalk eggs costs just $1. 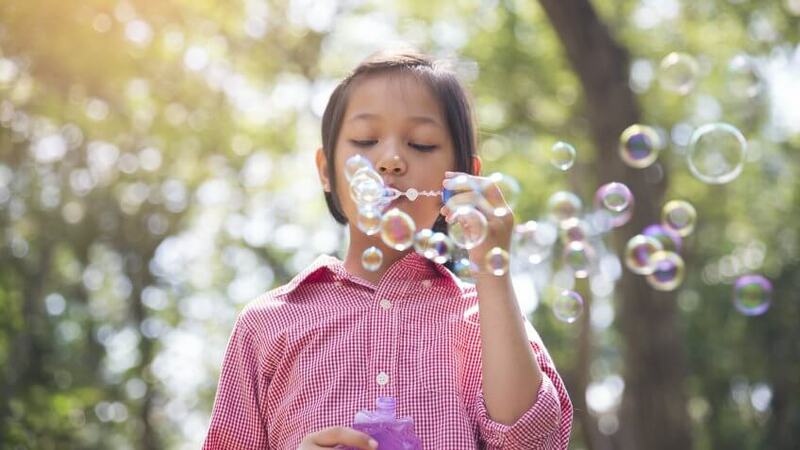 Bubbles serve as another special playtime treat for the kiddos that's perfect for springtime fun outdoors. 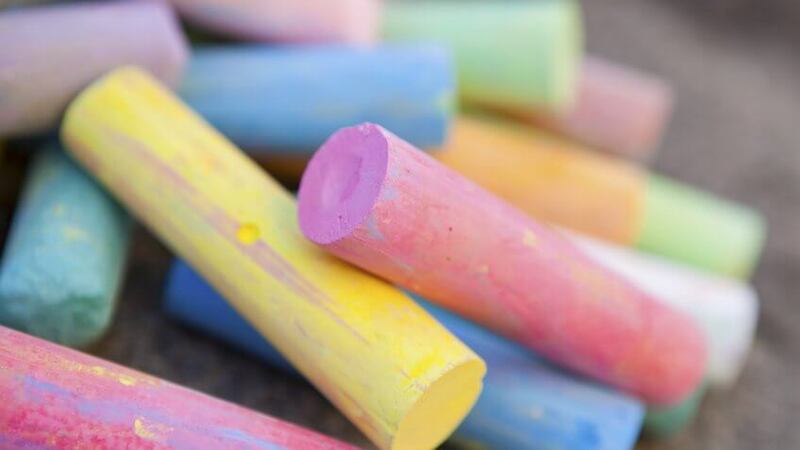 Like chalk, bubbles can be purchased at a discount or dollar store. A pack of three 2-ounce bottles costs just $1, and the size is perfect to tuck into an Easter basket without taking up too much space. 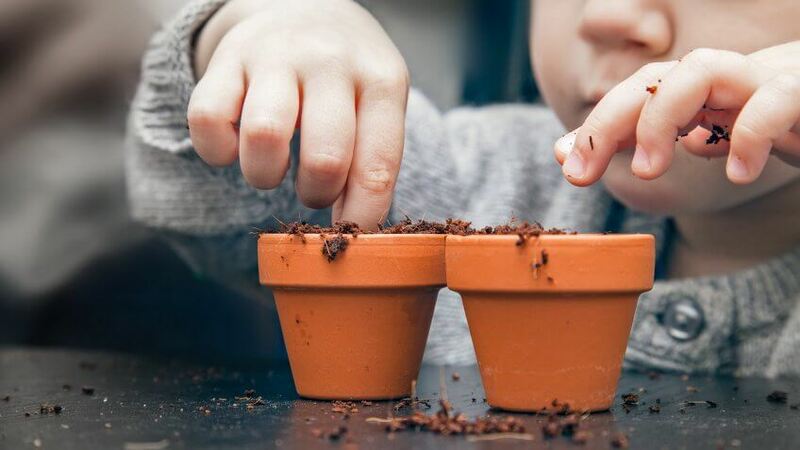 Grow-your-own plant kits — which usually come with a small pot, soil and seeds — are a precious gift that help teach children responsibility. Some kits include cute character pots like ladybugs or bumblebees along with grass seeds. Plant kits from certain dollar stores come with seeds for easy-to-grow flowers like daisies and violets. 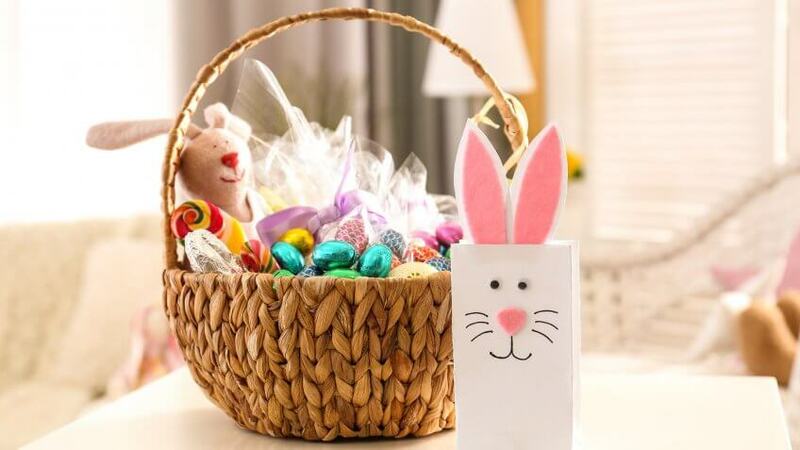 Possibly the easiest way to make a personalized Easter basket is to select a toy that matches a child's interest from the dollar section at retailers like Walmart and Target. 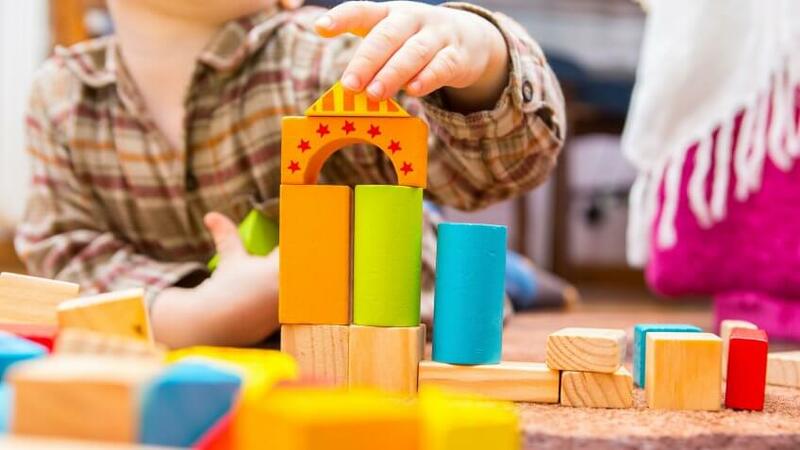 While the toy will likely not be as high quality as one that could cost upwards of $10, you'll at least be giving something that can be enjoyed for the day. Select a basket that matches each child's favorite color. For instance, if a child's favorite color is yellow, choose a yellow basket or small metal pail. You can also craft a basket out of yellow construction paper. Fill each basket with Easter grass or use shredded tissue paper. If you need to purchase Easter grass, stores like Target offer a variety of colors and styles for $2 or less. Put small Easter gifts — such as candies or pencil erasers — inside hollow plastic eggs. Arrange each basket with the largest item in the back, as viewed by the child receiving it. Other large items can be placed around the perimeter of the basket. Set small items atop the grass so they're easily found. Easter baskets don't have to cost an arm and a leg to be enjoyed by kids. As seen here, even those on a limited budget can buy Easter candy and gifts to create custom-tailored baskets their young ones will love. These eco-friendly activities are a perfect way to celebrate Earth Day. Kids can be tough to travel with, unless you know what they want from a vacation.